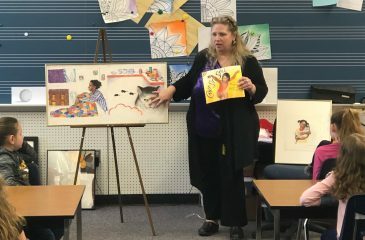 The 4th Grade Spring Musical Concert will be on Friday, May 17th at 1:30. Doors will open at 1:00. 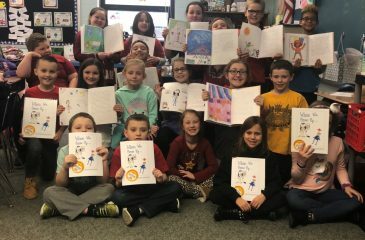 Mrs. Farabaugh’s 3rd grade ELA classes are published authors. 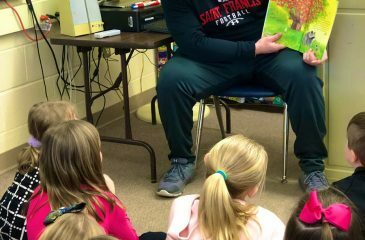 Saint Francis University student athletes visit our Intermediate School classes as guest readers.